Come join Beetlelady for this FREE library program. 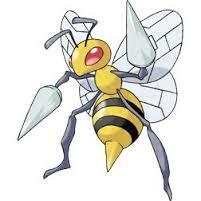 Learn about honey bees and native pollinating insects. Learn all about the many kinds of insects that pollinate and their relationships with plants. Explore how kids can help pollinators in their own backyards. Come join Beetlelady for this FREE library program. 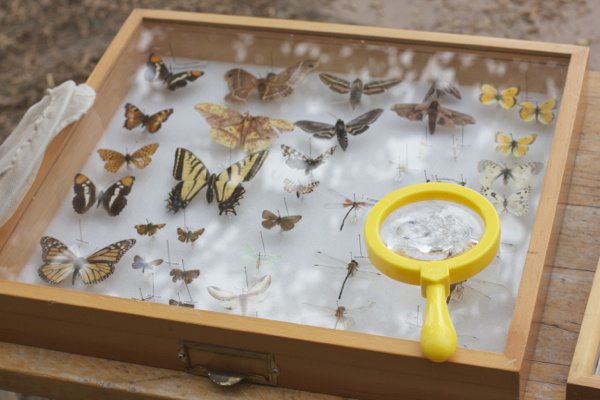 Learn about the different jobs Entomologists do. Make your own insect "Pooter", grab a net, and go searching for bugs with Beetlelady in the library garden. Come join Beetlelady for this FREE library program. 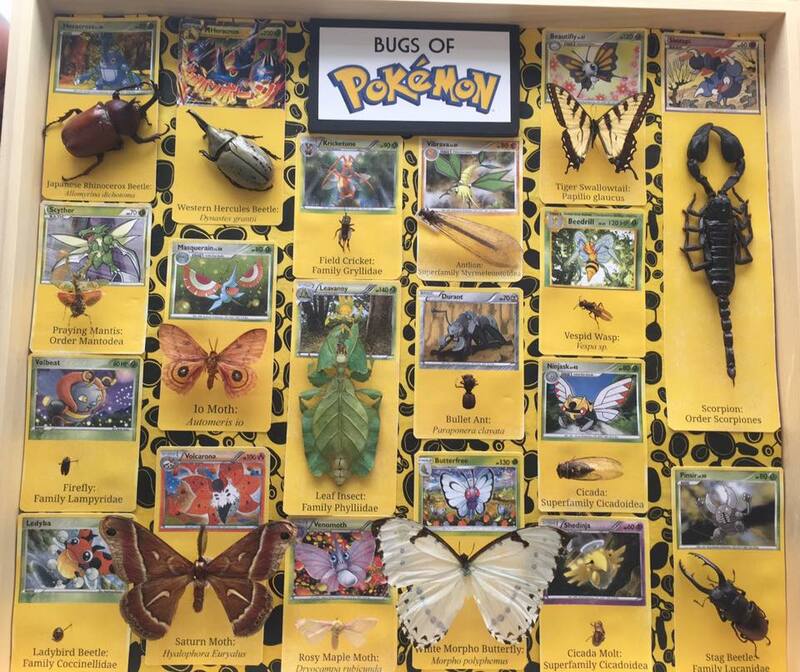 Go on a bug hunt in the library. Meet real bugs up close and make your own bug jar necklace. 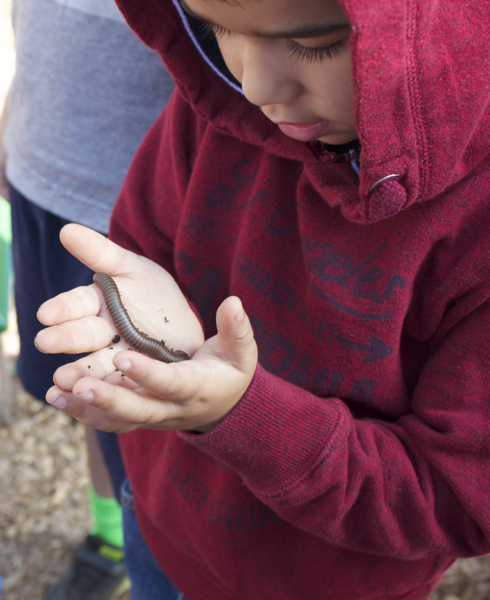 In the Bug Hunt preschooler class children learn about collecting bugs and how to find bugs in their own neighborhood. Kids will make their own bug jar necklace craft to take home. Come join Beetlelady for this FREE educational program at San Pedro Valley Park in the beautiful hills overlooking Pacifica. Learn what features all arthropods share and what makes different groups of arthropods unique. 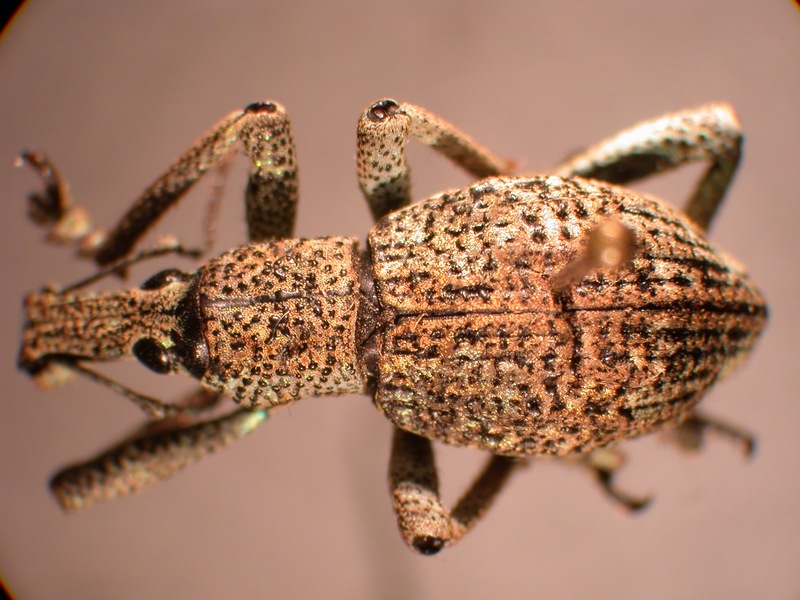 Learn how insects defend themselves against predators in stingy and sneaky ways. The Beautiful Beetles preschooler class introduces children to the incredibly diverse world of beetles species. 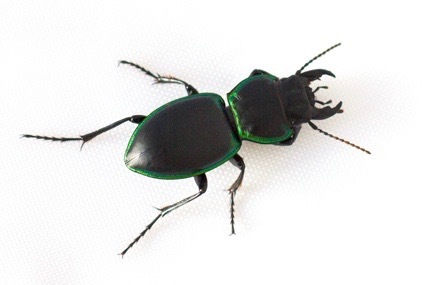 Kids will meet real beetles up close and make their own beetle wing necklace to take home. It’s not just for butterflies. 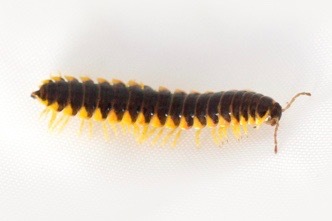 Learn about all the ways arthropods grow and change. 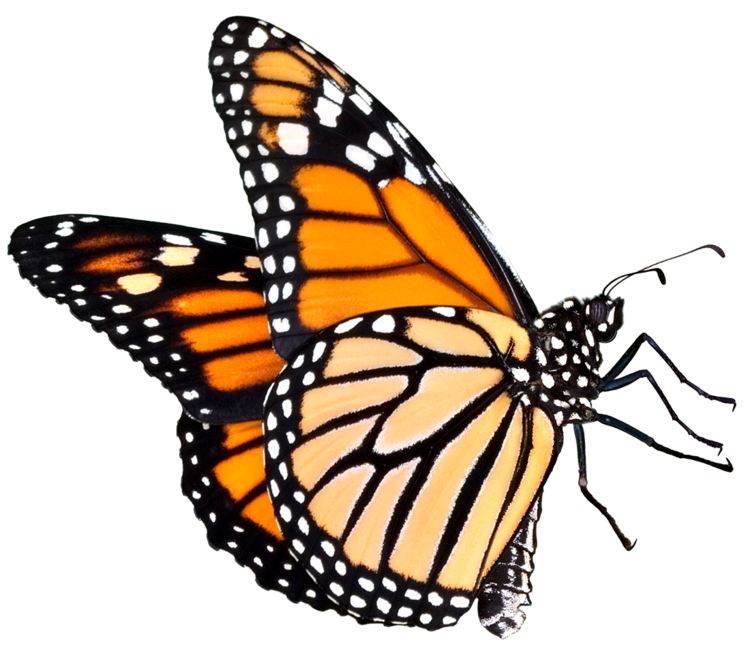 Explore how metamorphosis makes insects so successful. 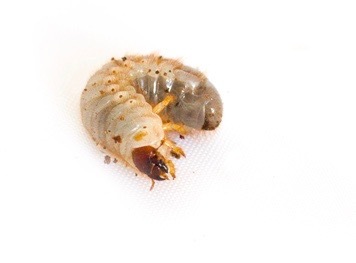 Meet live insects in all their life cycle stages. 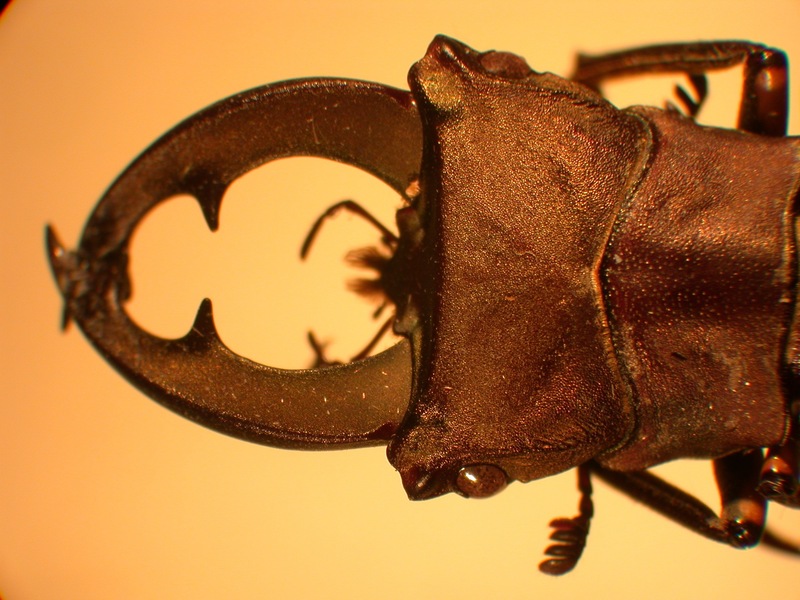 There are over 1 million described species of insects on earth, with new species being discovered every year. In fact, Entomologists think we only know 1 in every 5 insect species on our planet! 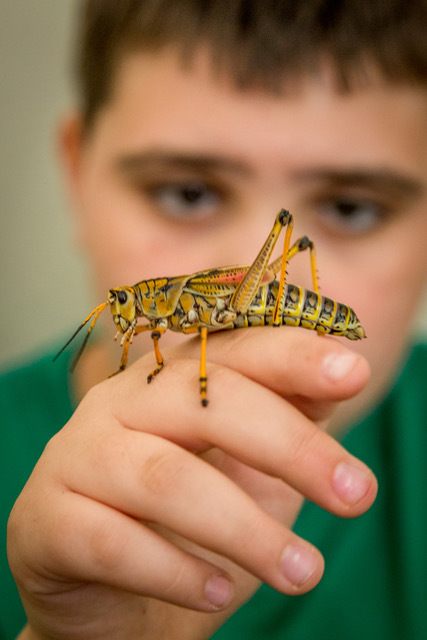 Come learn about the diverse and fascinating world of insects and meet live bugs up close. Insects are some of the most colorful creatures on earth. 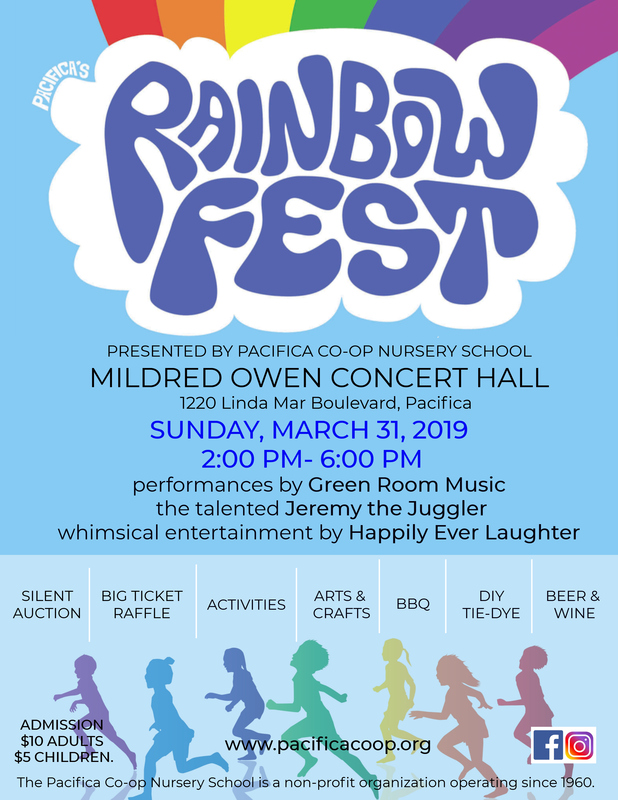 Come learn about how insect color is produced and the different reasons bugs are so colorful. Meet live bugs up close and create your own colorful insect art. 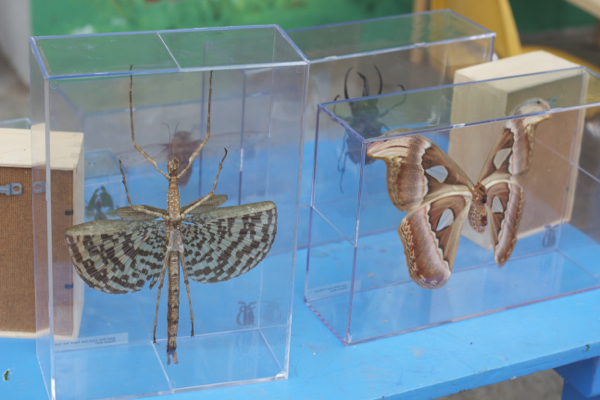 Learn about the creatures that flutter in the night in this class all about nocturnal insects. Explore the lives of bugs like moths and fireflies and make your own glow-in-the-dark firefly craft to take home. 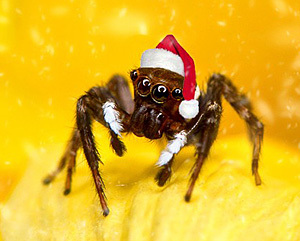 Spiders don’t have to be spooky! Come learn about the not-so-scary world of taranulas, wolf spiders, and whip-scorpions. 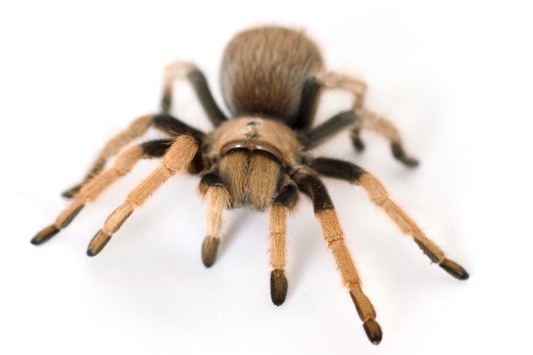 Meet some docile arachnids up close and learn to dance like a jumping spider. Bugs are food in nature, providing nourishment for fish, bird, mammals, and more. 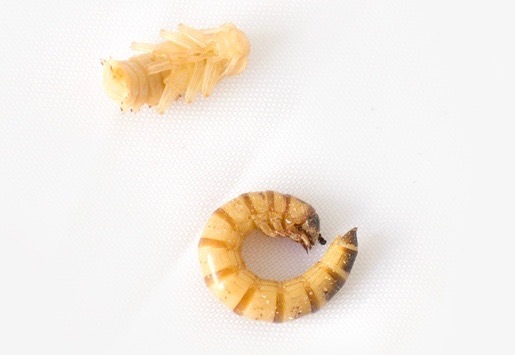 People all over the world use bugs in their cuisine. Come learn about both animals and people eating bugs. Try some cricket chips and make a buggy bookmark. Come learn about the world of marvelous moths. These night-flying insects are important pollinators and play vital roles in nature. 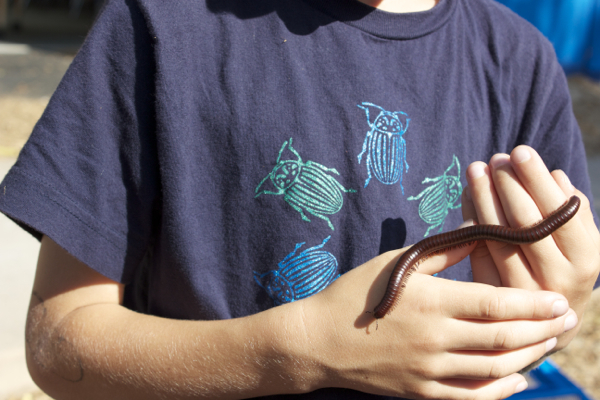 Kids will meet hornworm caterpillars up close and get to hold a wiggly moth pupa in their hands. 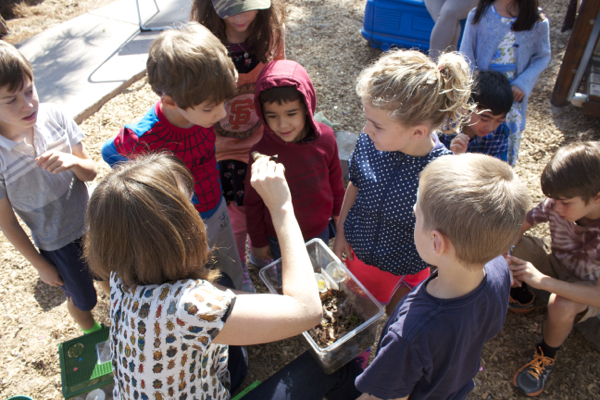 Young children will learn about finding bugs in their own neighborhood. 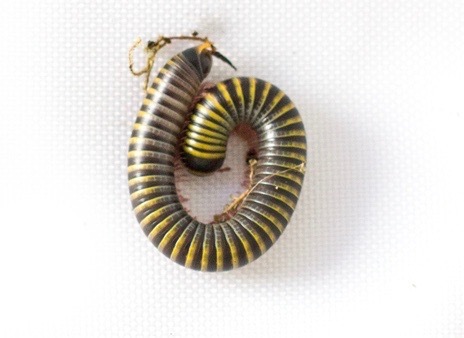 Explore live bugs up close and make a bug jar necklace to take home. 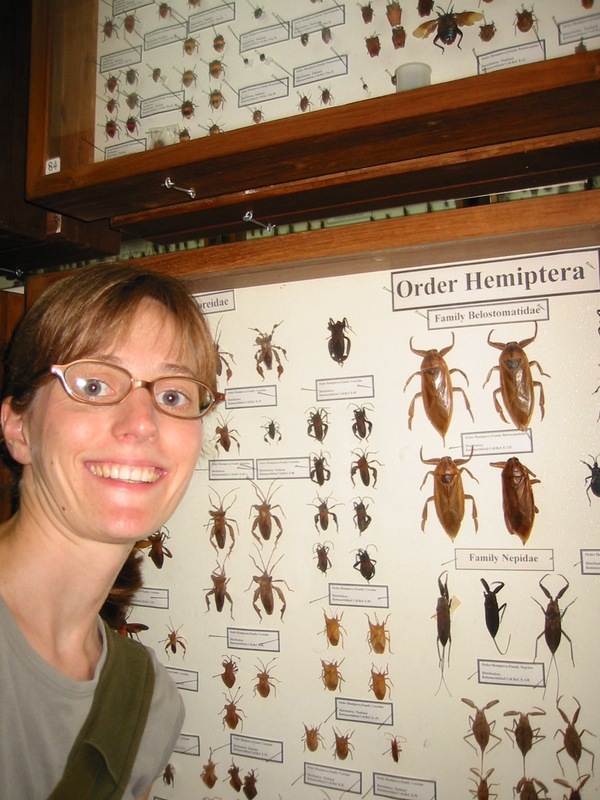 Come explore the fascinating world of bugs with Beetlelady. 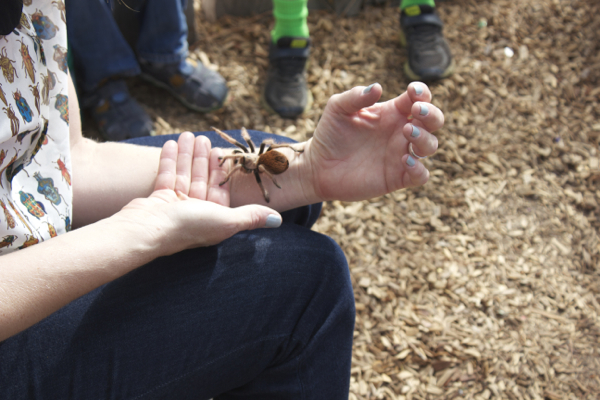 Learn what makes an animal and arthropod and meet live representatives of different arthropod groups up close. 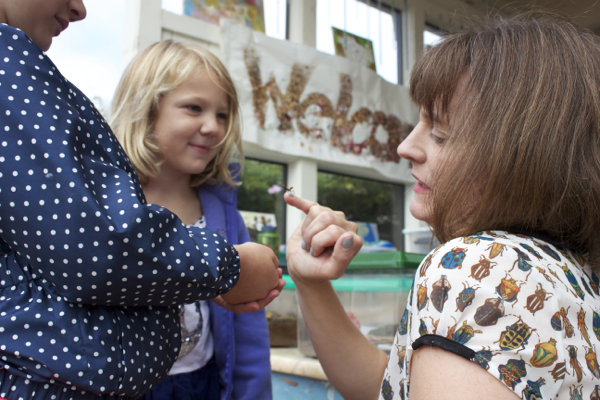 The Super Spiders class introduces children to their spider friends. 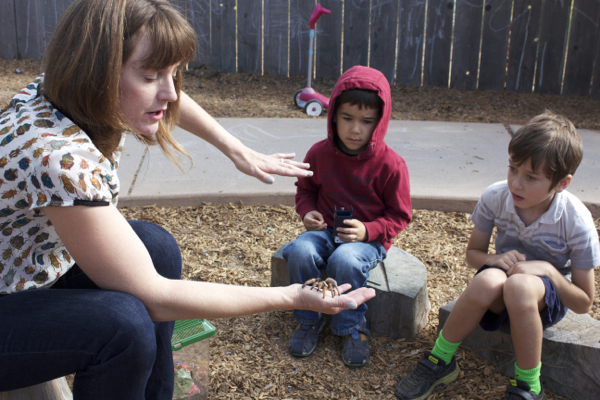 Learn about the spiders in your neighborhood through and interactive story time. Meet live spiders up close. Kids will create their own watercolor web art to take home. The Wow Bugs! 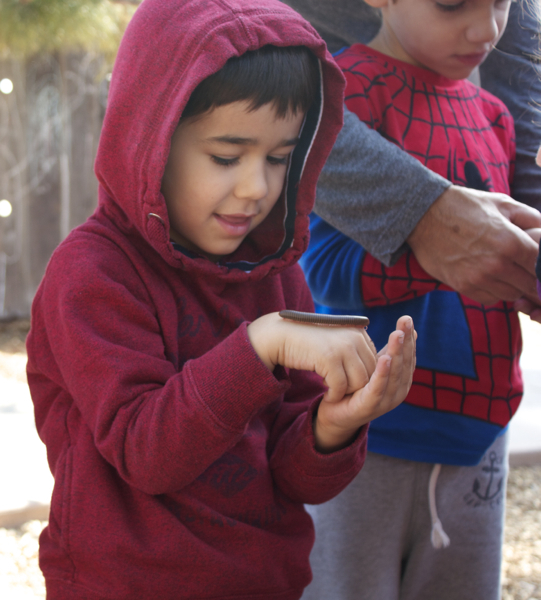 preschooler class offers an introduction to the amazing world of insects and other arthropods. Kids will learn about the different kinds of arthropods through an interactive story time and meet live bugs up close. Kids will make their own buggy name tags to take home. 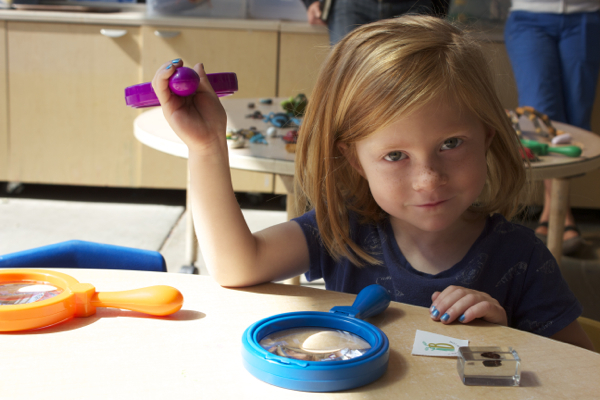 The Bug Colors preschooler class introduces children to the beauty of insects through an exploration of insect colors. 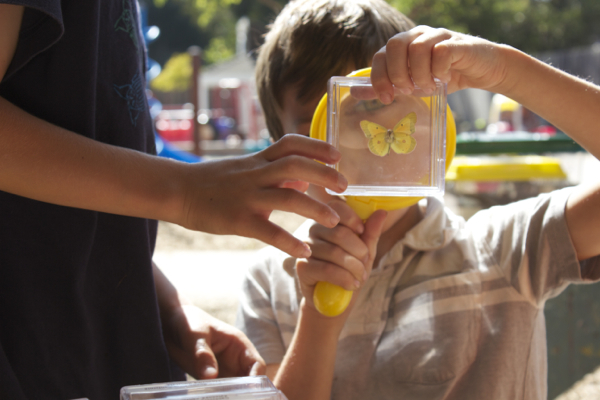 Kids will meet live bugs up close and make their own colorful butterfly magnets to take home. Come learn about the amazing world of arthropods. Learn what all arthropods have in common and meet live representatives of various arthropod groups. Kids will make their own bug jar necklace to take home. The Helper Bugs preschooler class teaches children about the many ways bugs help us and the environment we all live in. 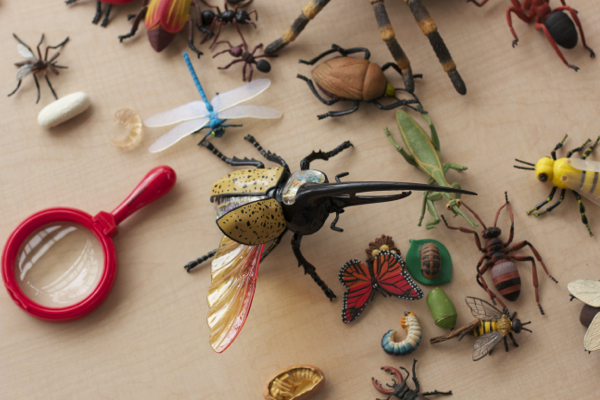 Kids will meet live bugs up close and create a "Helpful Hive" collage together. 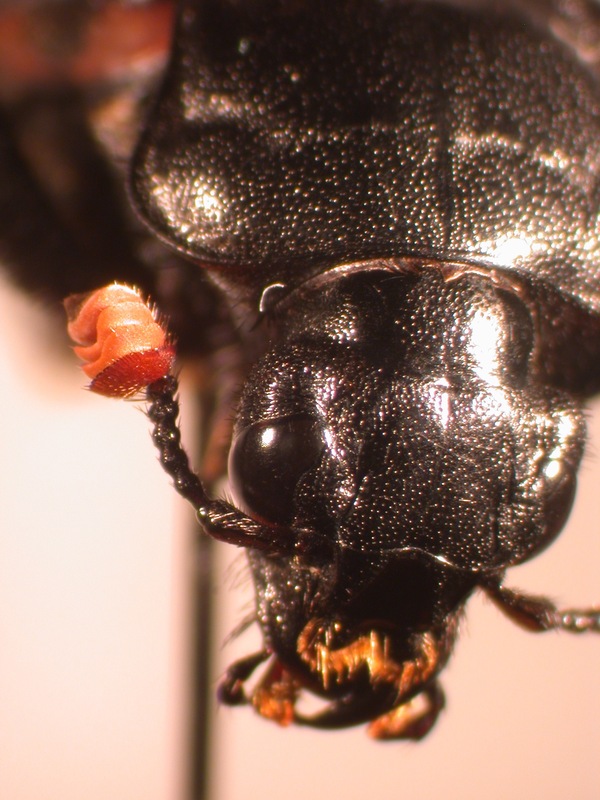 Come learn about the many ways bugs help keep our world running. 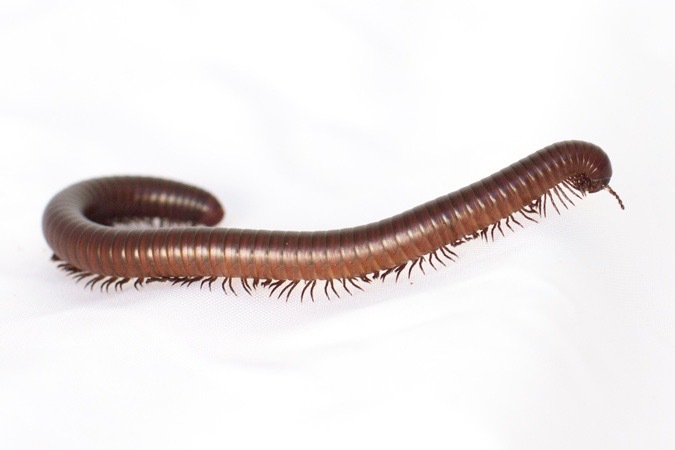 From bees to millipedes to beetles, we will explore the roles arthropods play in the environment. 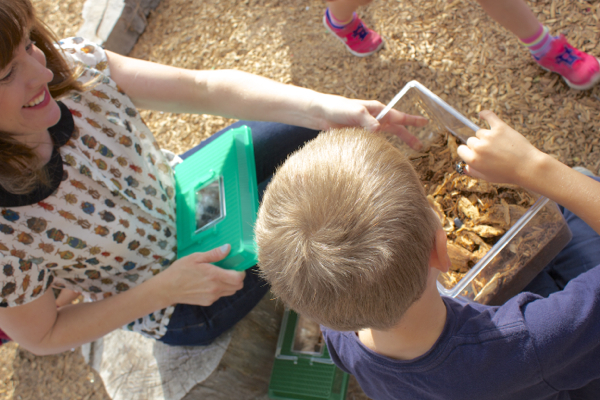 Kids will meet live bugs up close and contribute to a Helpful Hive collage.